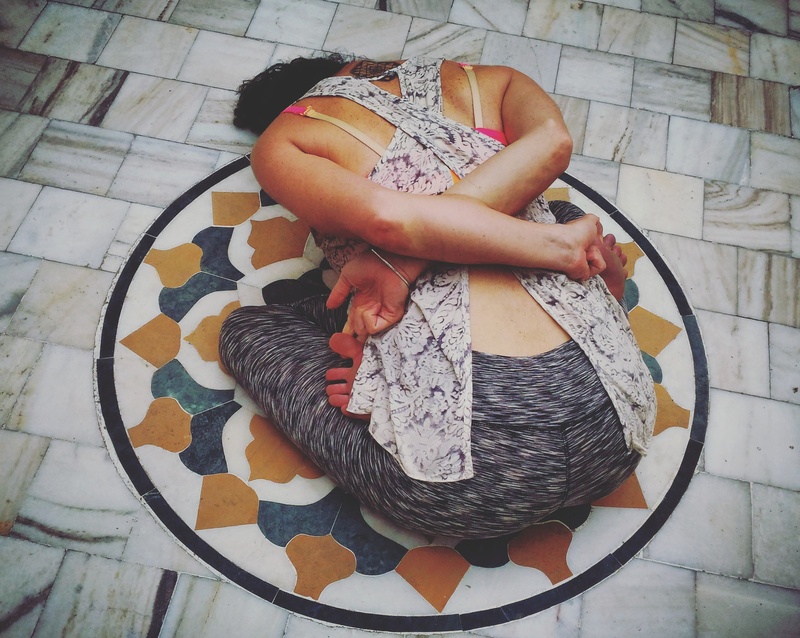 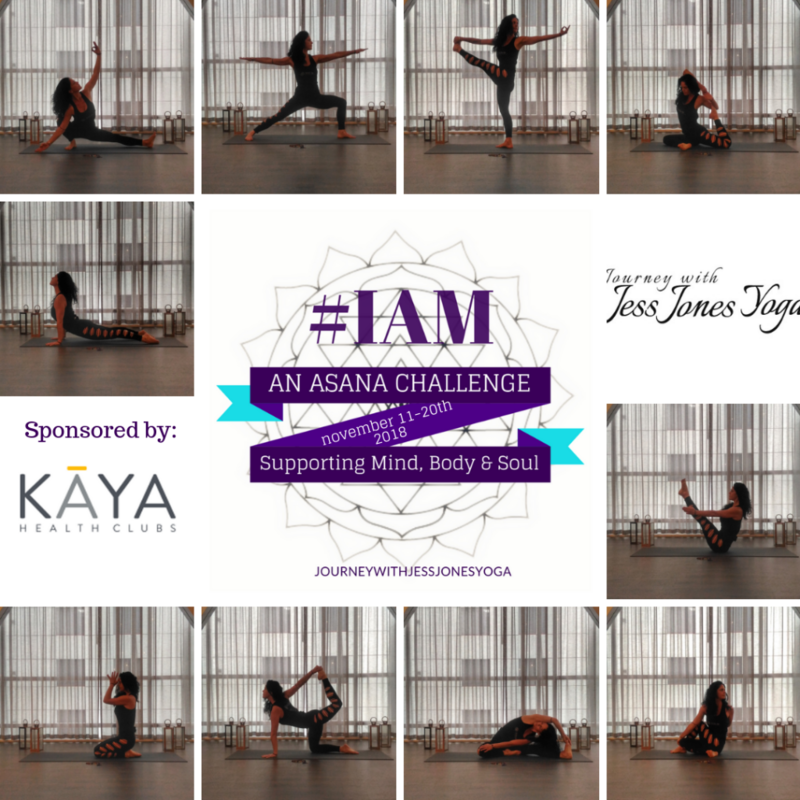 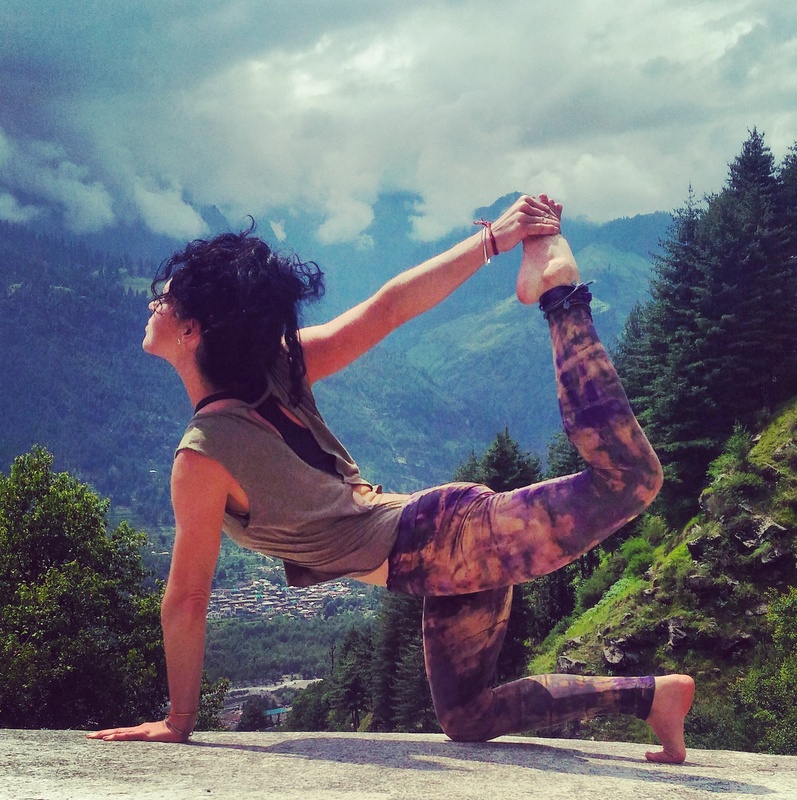 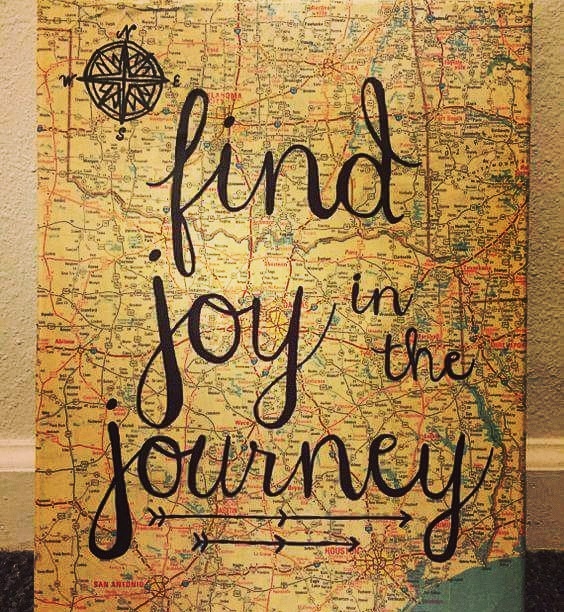 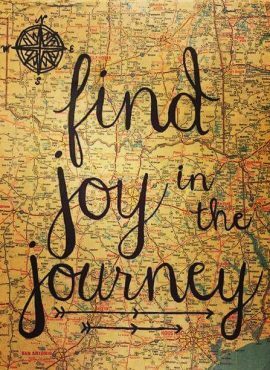 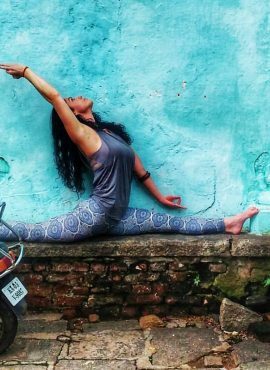 Journey with Jess Jones Yoga | Yoga is a Journey of the Self, through the Self, to the Self. 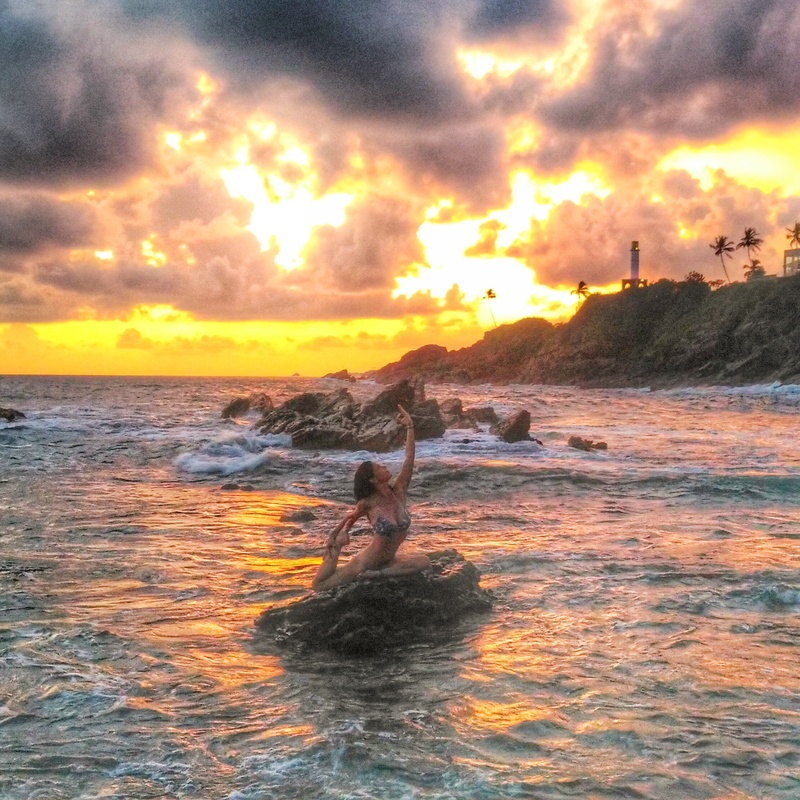 Be sure to sign up in the subscriber form for occasional emails and to hear about the next FREE video series! 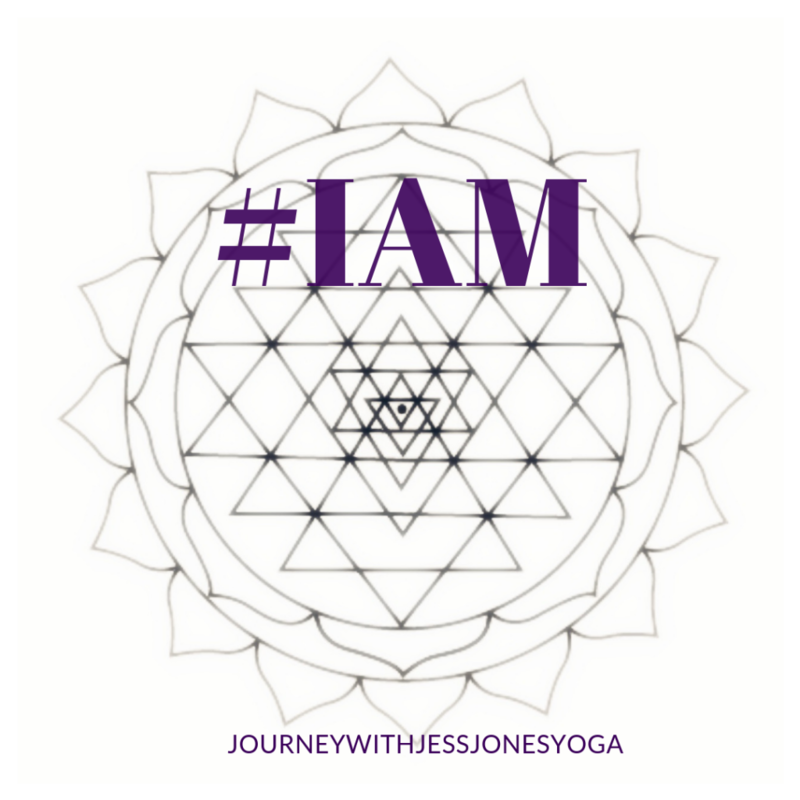 Read a bit more about me, Jess Jones, my passions and wild experiences in the About tab! 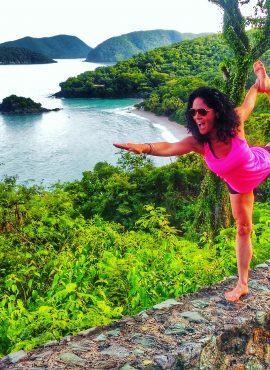 Say hello and get involved in the community by following along on the social platforms below…AND pop your email in the box for the Enlightened newsletter so DON’T MISS OUT! 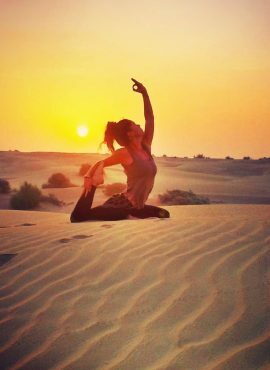 Light and Love beautiful yogis!! 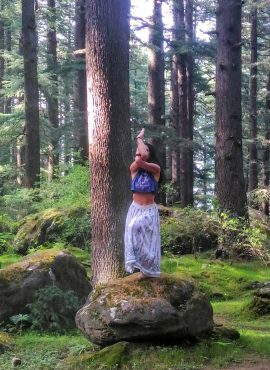 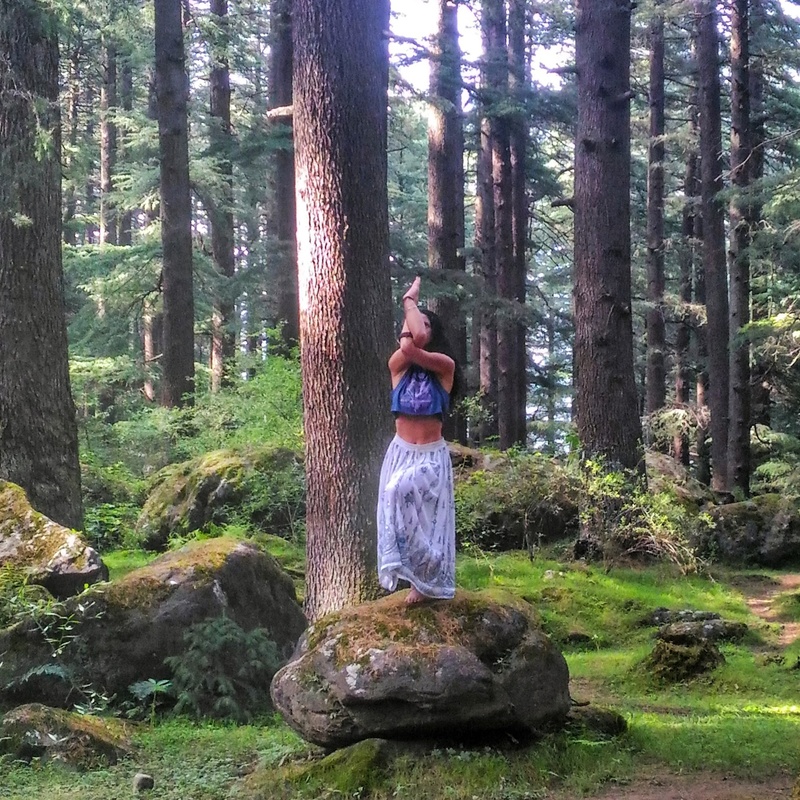 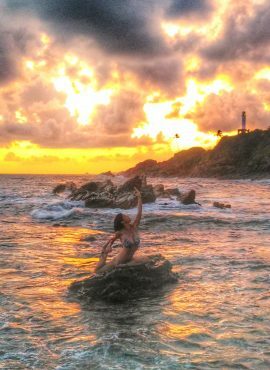 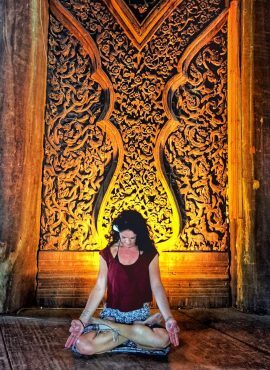 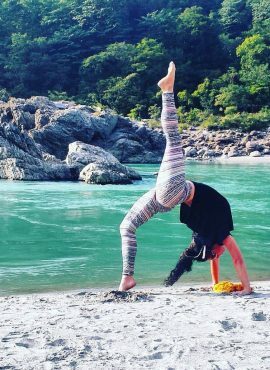 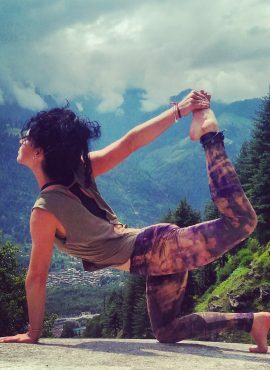 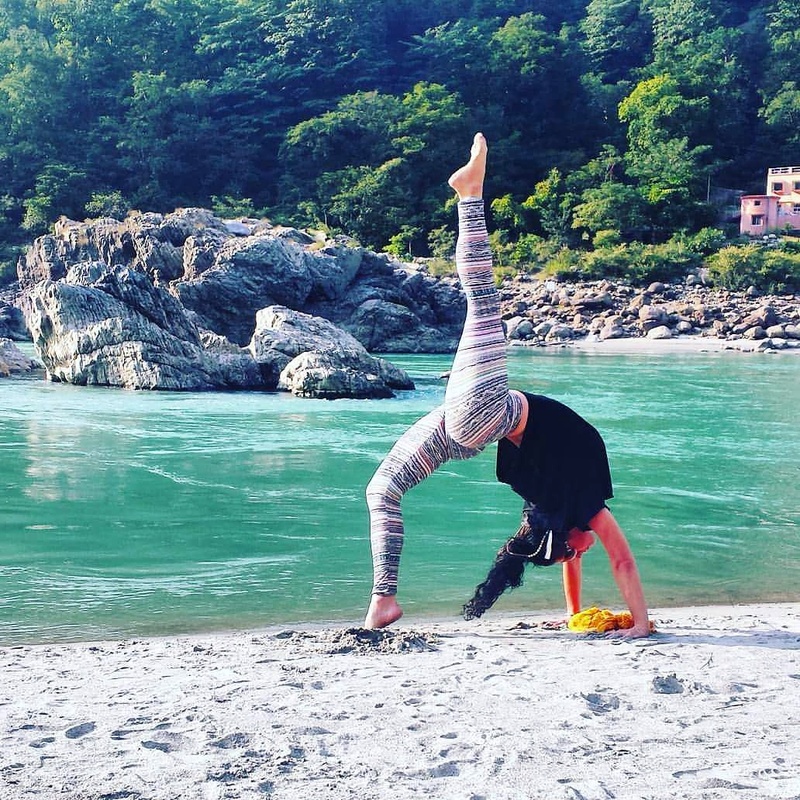 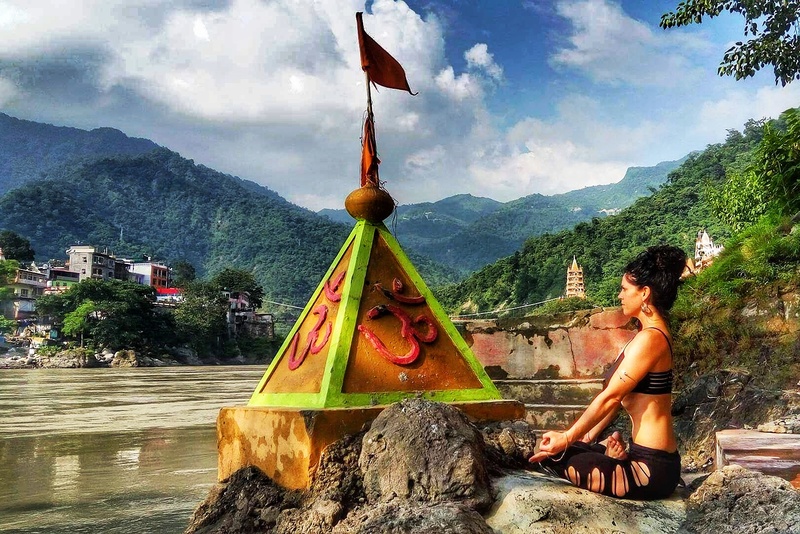 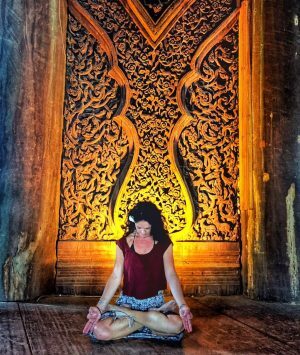 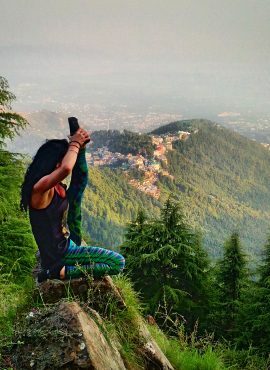 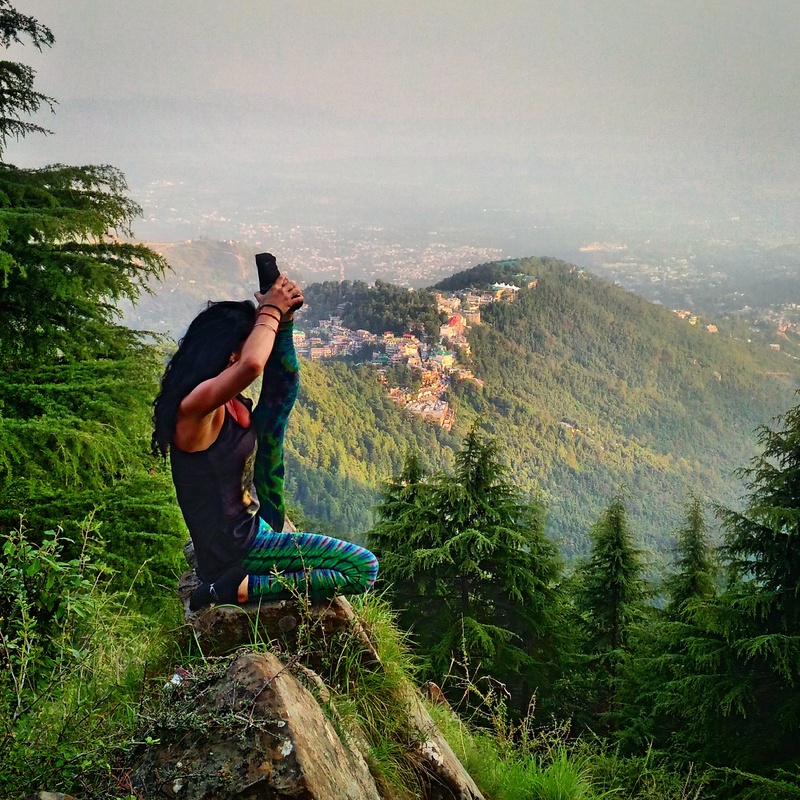 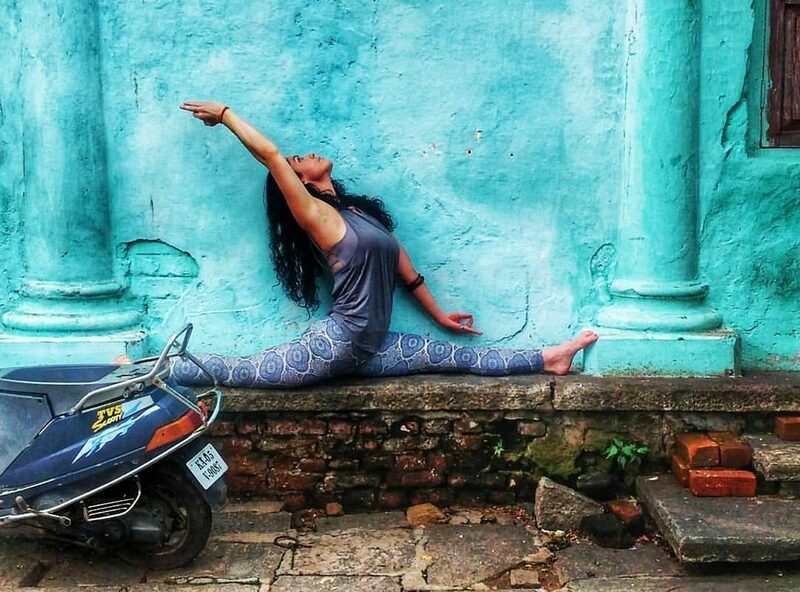 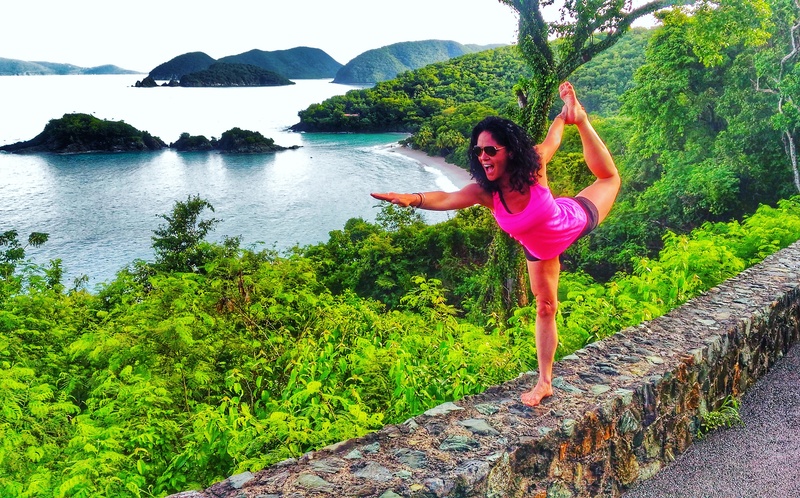 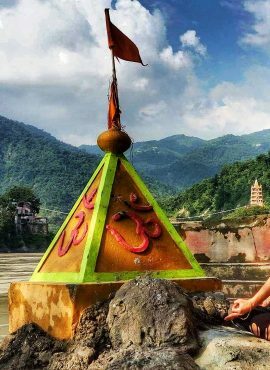 Scroll through to see more from around the world with Journey with Jess Jones Yoga!